www. OliviaBeryl.com Boho Jewelry and accessories. Announcement Visit OLIVIABERYL.COM for more fabulous finds. Want Vegan Cruelty Free Nails with amazing designs? check out www.melindaharz.com/jamberry message me to request a sample. Visit OLIVIABERYL.COM for more fabulous finds. Cute! Thank you so much. Quick, friendly and responsive seller. Fab bracelet set! New Earrings in the shop today! It's all about the details. New bracelet stacks available in the shop. New Boho Cross body/clutch bag now available. Where the magic happens. My home studio. My workbench for working on my silver pieces. 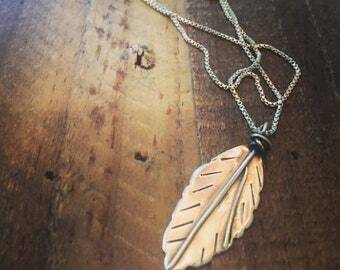 Beautiful hand beaded & sterling silver jewelry made with love and good vibes. 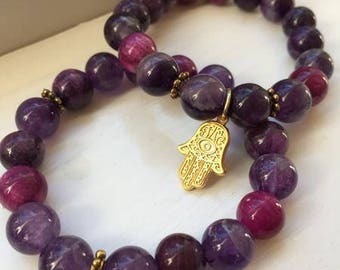 I love jewelry and I started making beaded Hamsa bracelets as a hobby. I got so many compliments on what i made that i started selling pieces to friends and then started this little etsy page. All of the items I offer are handmade by me. Bracelets and necklaces made of semi precious beads and Sterling Silver hammered jewelry are what I love the most. I love the different stones and healing qualities behind them. New idea? Please share and I can try to create it for you. 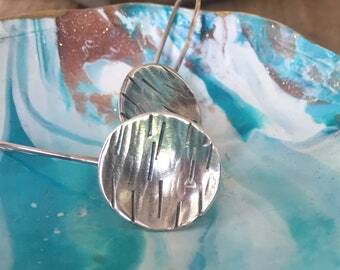 Working with silver opens up so many possibilities and I am super excited to share my new ideas with you here. Besides working on my small shop, I am also a Jamberry Consultant. If you are looking for a non-toxic, BPA, Vegan, Cruelty Free alternative to polish, check out the link below. https://melindaharz.jamberry.com Raise your nail game! Click "Blog" link for free sample of nail wraps. I started making jewelry while pregnant with my daughter, Olivia Beryl and had to put it on hold for awhile while i was busy with motherhood. After the birth of my son Jude, I found my groove and got back to creating jewelry made with love. Indian Textile Hub is a shop located in India who I work with to find unique Indian inspired pieces which I then add to to make them fit with my design aesthetic. I purchased these charms from Genuine Ten Ten in Manhattan. 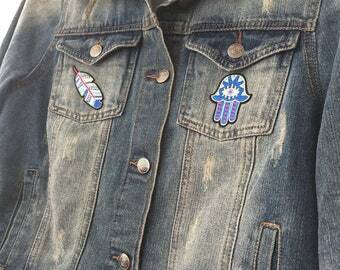 I find clothing from Thrift stores and re-work them with patches, embroidery and distressing. I do offer Wholesale pricing. Please message me for details. Buying bracelets is much easier if you know your correct wrist size. Most women feel comfortable wearing a bracelet that is 7 to 7½ inches in size, which is the standard size. The bracelet will hang between your hand and wrist bone, which is the most attractive position. When measuring for bracelets, measure tightly where your wrist is broadest. Measure your wrist with a flexible, soft tape measure just below the wrist bone (below the wrist bone is the area between your hand and the wrist bone). This is your actual wrist size, not bracelet size. Add approx. ¼ inches up to 1 inch (½ inch is average) to your actual wrist size, this is your approximate bracelet size. Add more for a looser fit. What are average bracelet Sizes for Men and Woman?